Tsali Notch Vineyard is cradled in the majestic Smoky Mountains between Madisonville & Sweetwater off Hwy 68. 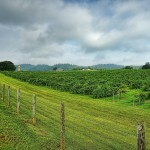 The vineyard is 202 total acres with 35 acres in muscadine grape vines, making Tsali Notch the largest commercial muscadine vineyard in Tennessee. Offering four wines, juices & artisan canned gourmet edibles. Come pick you own muscadine grapes. It’s fun & delicious. Shipping is available. The Monroe County Courthouse, designed by Baumann Brothers and Company of Knoxville, was built in 1897 to replace an earlier courthouse that sat on the same site. The construction of the new courthouse coincided with plans of the Louisville and Nashville Railroad to build a new rail line linking Atlanta and Knoxville which would pass directly through Madisonville, giving the county its second major railroad line. Built in the design of Classical Revival, the Courthouse was the center of political, social, and economic life in Monroe County for more than 100 years. From the steps of the courthouse in 1886, brothers Robert and Alf Taylor launched their famous political campaigns for governor which became known as the “War of the Roses.” In 1956, native son, United States Senator Estes Kefauver, one of the most influential congressional leaders of the 20th century, officially announced his campaign for Vice-President of the United States of America. Listed on the National Register of Historic Places, the building continues to serve as a county courthouse and a hub of activity. Home of the largest underground lake in the nation, the caverns include an extensive collection of anthodites (cave flowers). 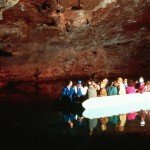 A guided walk to the bottom of the cave is capped off with a boat ride on the lake. The Lost Sea is a registered US Natural Landmark. The Wild Tour, an overnight caving tour for groups, is a favorite of scouts. Hours: 9:00 a.m. – 5 p.m. Daily (Extended Hours Spring & Summer) Group Rates. 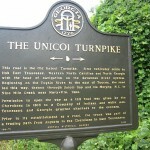 The old trade and war path now known as the Unicoi Turnpike Trail predates written history. 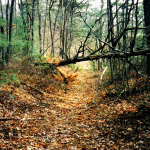 Covering approximately 67 miles from Vonore, TN to Murphy, NC, the Unicoi Turnpike Trail allows modern travelers to follow the footsteps of Indians, fur traders, explorers, British soldiers, and others who used this path for centuries. Along the way, historic sites and museums illustrate the role this ancient path played in our nation’s history. 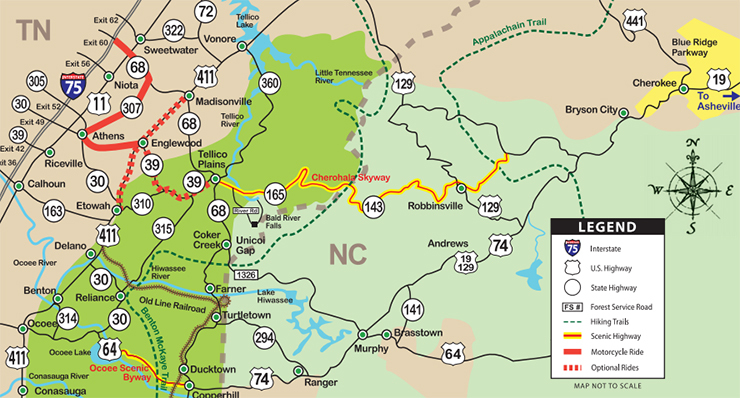 In 1999 the section that runs between Vonore, TN and Murphy, NC was designated one of 16 National Millennium Flagship trails and named the Unicoi Turnpike Trail. 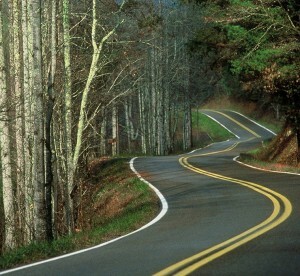 Scenery – Hwy 360 from Vonore to Tellico Plains and Coker Creek follows the route of the Historic Unicoi Path. Predating written history, the path was used for trade and warfare for hundreds of years. The road once linked the Cherokee capital of Chota to the coastal ports at Charleston and Savannah. 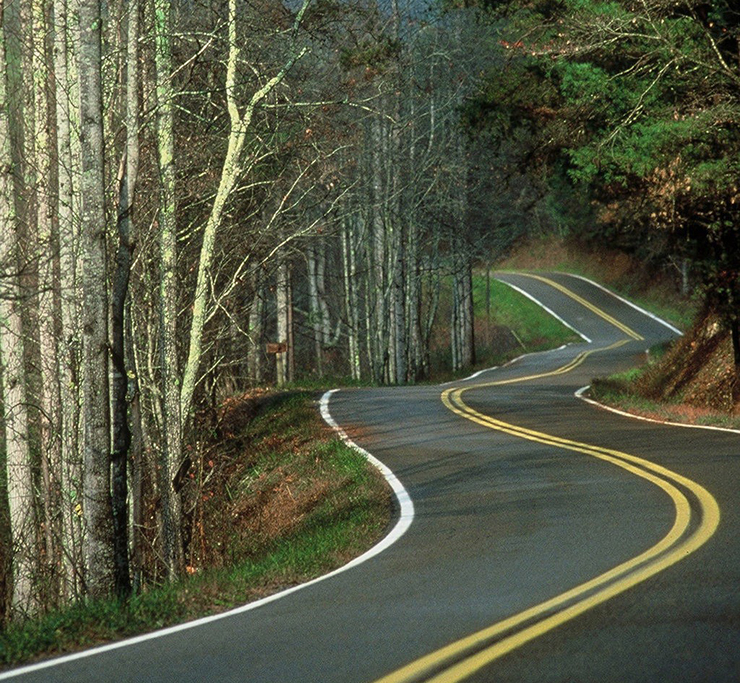 This road allows you to explore the old Cherokee lands. From Tellico Plains, the road climbs to the high mountain community of Coker Creek, home to one of the nation’s first gold strikes. 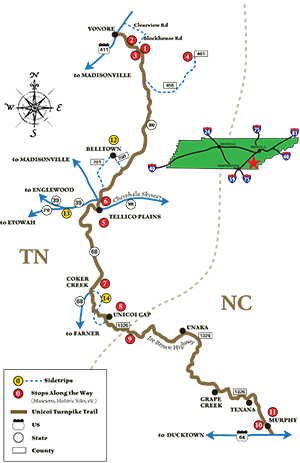 Options – There are several options at Coker Creek to double back to Tellico Plains or extend your ride in another direction. If you choose to double back to Tellico Plains, you can either pick up Hwy 68 North to Madisonville, or take Hwy 39/310 to Etowah. For a longer ride through the high country continue on Hwy 68 South to Ducktown and Copperhill to link up with Hwy 64. Directions – From I-75 take Exit 60 at Sweetwater and ride along backroads to Athens, Englewood, and Madisonville. First, travel through Sweetwater and then continue on Hwy 68 South for about 5 miles. Turn right onto Hwy 307 and continue into Athens. There, you will pick up Hwy 30 East and then turn left onto Hwy 39 to Englewood. Options – From Englewood, you can either ride on Hwy 411 North to Madisonville & pick up Hwy 68 North back to Sweetwater. You can also follow Hwy 39 to Tellico Plains or Hwy 411 South to Etowah. 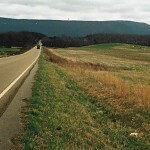 Scenery – From Sweetwater to Athens the ride is on a curvy rural backroad that passes a number of dairy farms & Century Farms before entering Athens and the Historic McMinn County Courthouse Square. Hwy 39 from Athens to Englewood is a pleasant ride on a two-lane road. Englewood is an historic textile mill village known for its museum and painted murals. 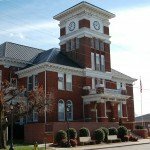 If you choose the option to continue on to Tellico Plains on Hwy 39 you will enjoy tight curves through what the locals refer to as “The Knobs.” If you choose to travel north on Hwy 411 to Madisonville, you can take a side-trip into the downtown to see the Historic Monroe County Courthouse and have a meal. If you take the Etowah option, stop by the Historic L & N Depot Station & Museum. Sweetwater – Downtown with shops & eateries, Lost Sea. 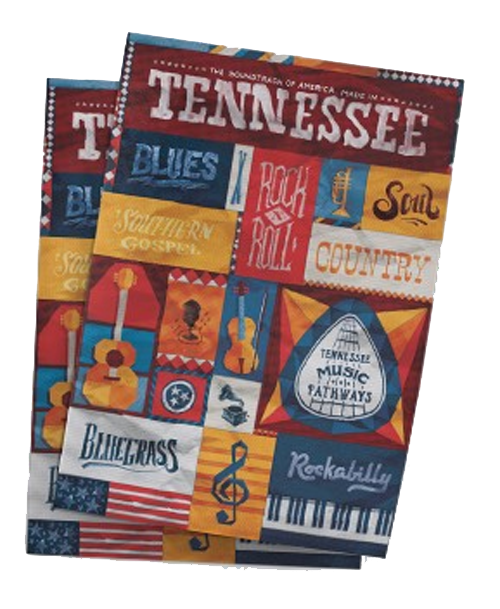 Athens – Mayfield Farm Market & Nursery, Mayfield Dairy Visitor Center, McMinn Living Heritage Museum, Athens Art Center, Downtown Quilt Walking Trail. Englewood – Englewood Textile Museum, Little White House, Company Store. 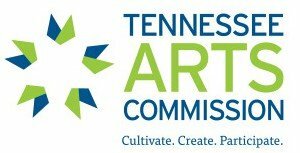 Tellico Plains – Charles Hall Museum, Skyway Visitor Center, Downtown Tellico Plains art galleries and eateries, including the iconic Tellico Beach. Madisonville – Historic Monroe County Courthouse & Courthouse Square with eateries and shops. 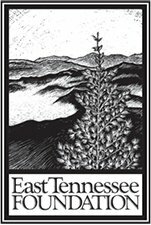 Etowah – Etowah Depot/Railroad Museum, Hiwassee River Rail Adventure, Gem Theater.